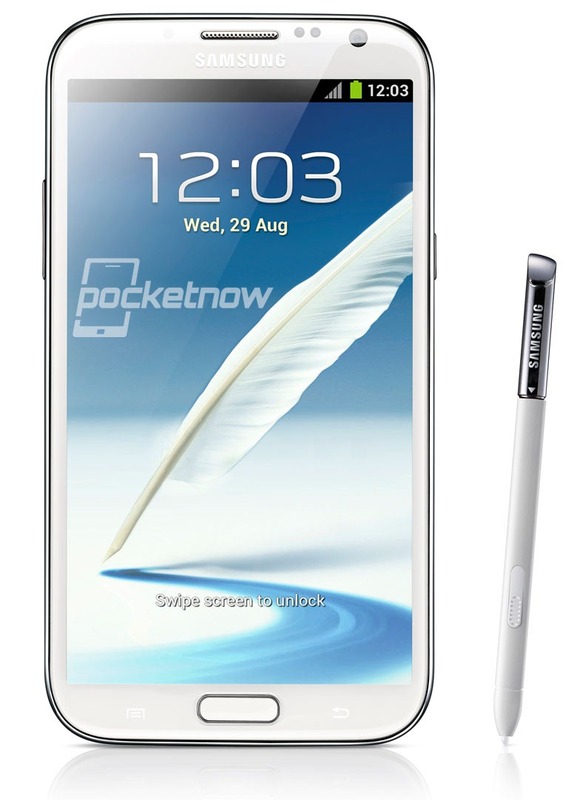 The new galaxy note is about to be launched in sometime and we already have a press shot leak. The UI looks like touchwiz and there are also new features of improved S Pen. The Galaxy note II looks like a bigger Galaxy S3. It will also be available in white and blue.